As a home owner in Texas, your Homestead Tax Exemption is a large exemption to reduce the amount of property taxes you pay. Applying for a Homestead Tax Exemption (info) is a one-time activity in Texas that home owners need to do the first year they buy a home…not something you do every year. The deadline is typically April 30 each year and you can’t apply until you have lived in the house on December 31st. 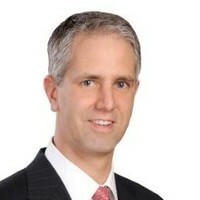 Your application must include a copy of your Texas Driver’s License or DPS Identification Card and the address on the driver’s license or identification card MUST be the same as the address on which you are filing an Application for Residence Homestead Exemption (because you can only get this exemption on ONE home you live in). When you purchase a resale home, you can purchase a home warranty (a.k.a., Residential Service Contract or RSV) that will protect you against most ordinary flaws and breakdowns for at least the first year of occupancy. The warranty may be offered by either the Seller, as part of the overall package, or by the agent. Even with a warranty, you should have the home carefully inspected before you purchase it. 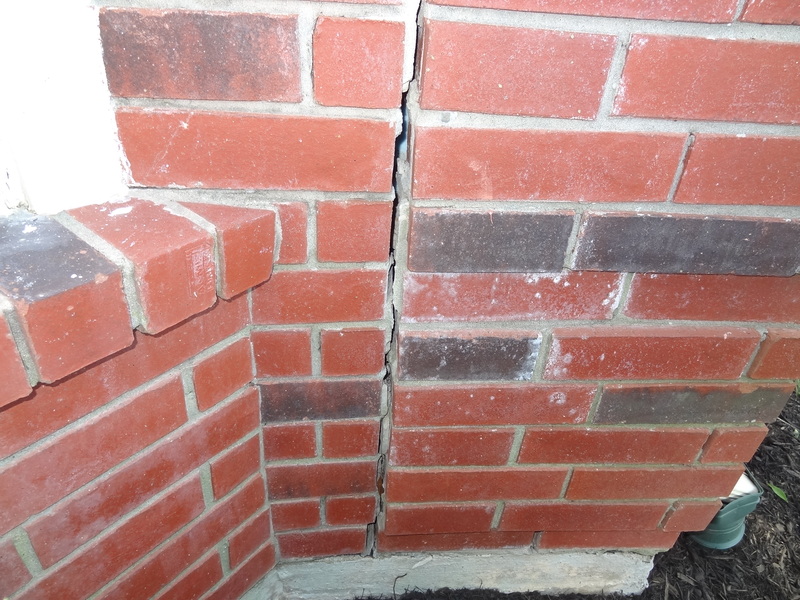 Before a home owner puts a brick home on the market to sell in the Katy TX area, a thorough inspection on the exterior of the home should be performed. All the walls should be checked for cracks along mortar lines and brick. The lintels above windows and doors should be checked for rust. Make sure that you look behind hard-to-see areas covered with bushes as well. 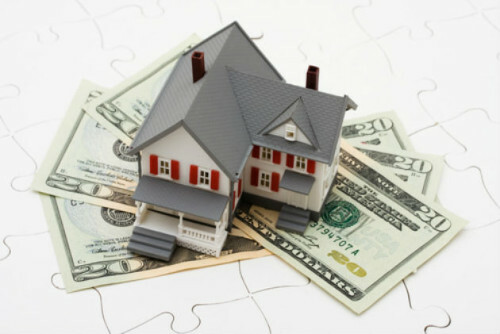 Katy Property Taxes–Unfortunately, property taxes in Texas are among the highest in the country. But before you panic, just remember that we don’t have a state income tax in Texas…so one sort of offsets the other. 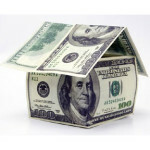 You can read more about Texas property taxes so you are well-informed. In addition, each Katy subdivision (and there are over 200!) 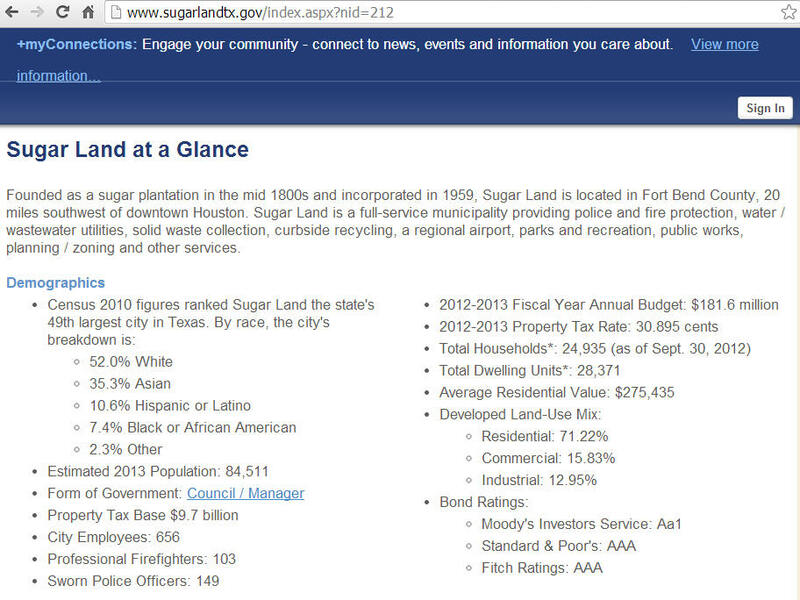 has different property tax rates…and they can change from year to year. Subdivisions in our newest neighborhoods, like Firethorne and Tamarron, tend to have the highest property tax rates (3.2 to 3.6) and subdivisions in our older neighborhoods, like Kelliwood or Nottingham Country, tend to have the lowest tax rates (2.2 to 2.8). One thing I like to point out though…our newer homes tend to be much more energy-efficient than our older homes; so you will save money in energy costs when you buy a newer home. That may help partially offset the higher taxes. There are tax benefits and other benefits in owning your own home (which can make up for the high property taxes). 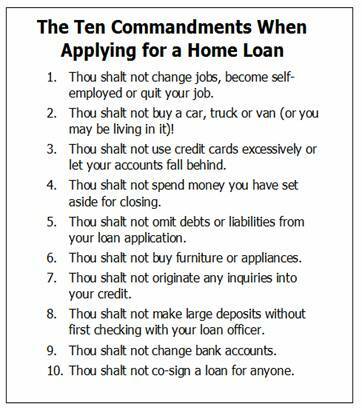 Please read The Benefits of Home Ownership to learn more. 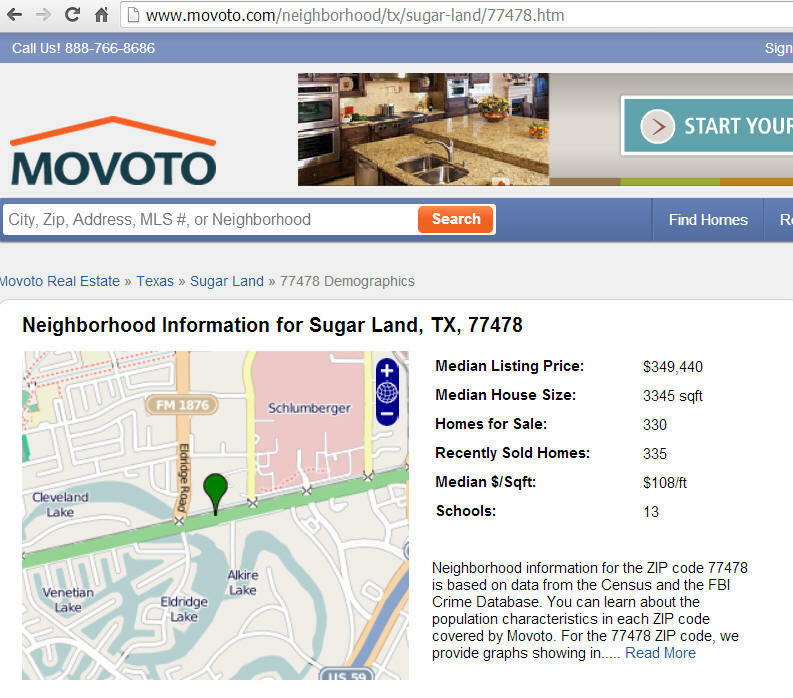 To get up-to-date property tax rates, search for the subdivision (or the neighborhood name) below. When you view a neighborhood page, look at the “Subdivision Tax Rates” section and add up the five or six different tax types (city, school, drainage, levee, etc.) to determine the overall tax rate for the subdivision. 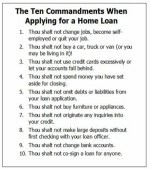 Get approved for a loan. Don’t forget the approval letter! We will need to submit it with an offer to buy a house…Katy sellers will not typically accept an offer without a strong approval letter from a reputable (preferably a local lender). 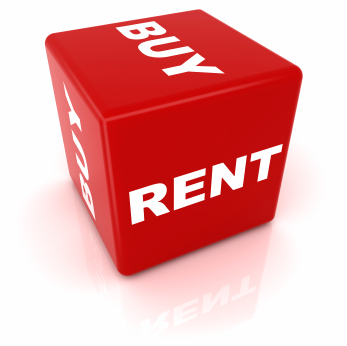 Hire a Katy real estate expert to help you with your purchase. You need a professional looking out for your best interest! Do you need to sell your current home? Your Katy real estate expert can help you with that too (and may offer a discount if you both buy and sell). 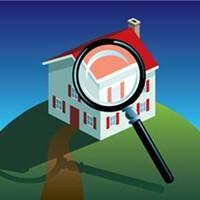 One of the most important things you need to know: Get the home inspected by a licensed house inspector! Again…”new” doesn’t equal “perfect” and you need an expert to find all the things the builder missed (and give the inspection to the builder to fix what needs fixing). 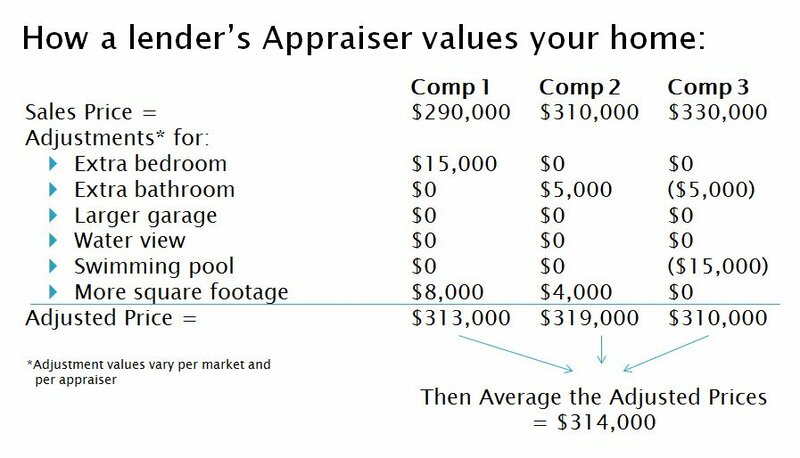 In fact, I have seen inspection reports on “brand new” never-lived-in homes that are longer (with more items to fix) than an older resale homes! And if you are building a home “from dirt” then you may want to hire an inspector who will inspect the home in various stages of completion: foundation, framing, wiring and plumbing, and then final (because new construction homes have problems too!). 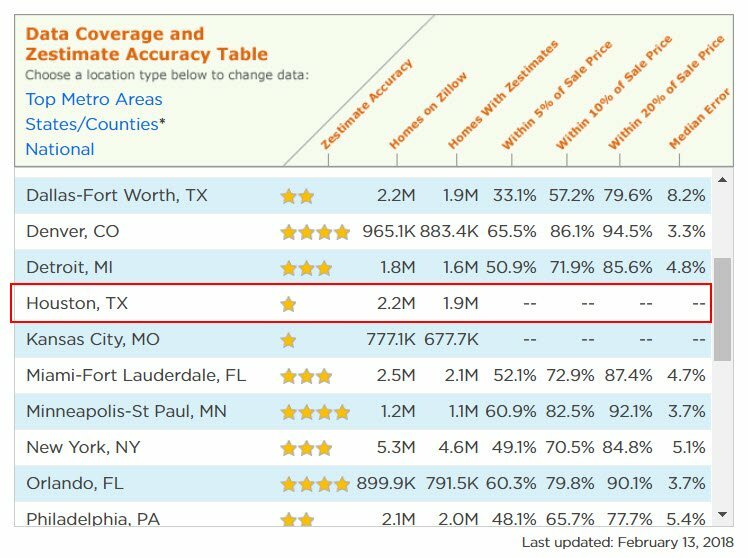 I love the Internet and I’m an information junkie, but I am constantly amazed at how WRONG the real estate info presented on the internet is for my area: Katy TX. Katy is a large city (population 250,000+) located in in Fort Bend County, just west of Houston TX. Like all cities of its size…some parts are very different than other parts…it is not completely homogeneous. Furthermore, it consists of multiple ZIP Codes: 77450, 77494, 77493, and 77449. And, Katy is adjacent to Houston, Fulshear, and Richmond as well. So you can live in the Katy area but technically have a Houston address. 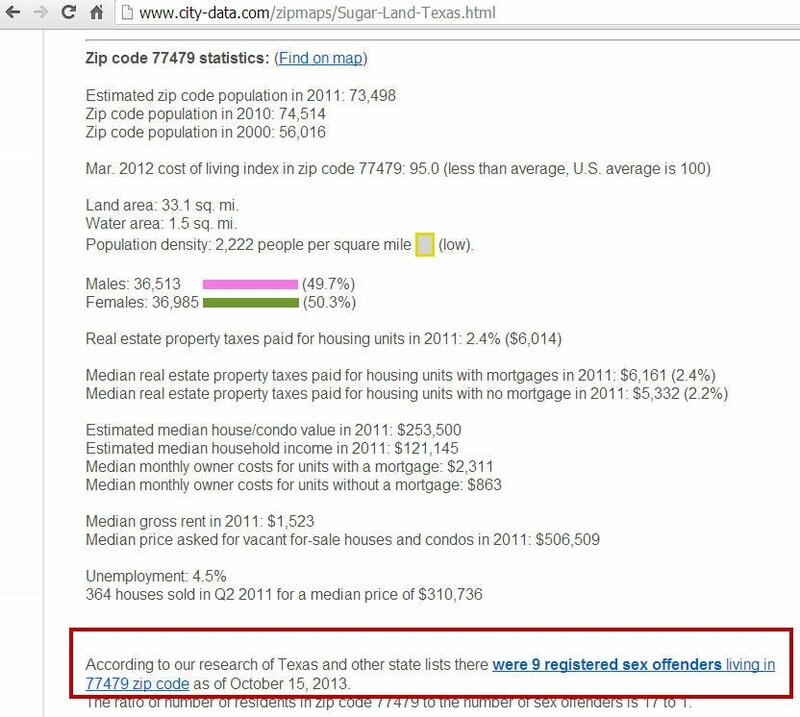 What really “bugs” me about the data available on the Internet is that most websites use ZIP Codes to determine demographics and “city data.” But you can’t do that accurately in Katy since it has multiple ZIP Codes. And to complicate matters, Katy is divided into multiple master planned neighborhoods and each of those may be split into multiple subdivisions. For example, Cinco Ranch consists of over 50 subdivisions. So you can have multiple neighborhoods and subdivisions within the same ZIP Code, but let me assure you that the demographics and average income for homes in Avalon Seven Meadows is drastically different than those in Falcon Landing (two subdivisions in the same ZIP Code). At the time the above data was posted on the Internet, I checked the Multiple Listing Service (MLS) database which reported a median list price at $329,000…not $349,440 (as shown above). And besides that…I assure you that we have many subdivisions in Katy where you can purchase a home for much less than that price! Or much more! So what’s the point of this information? And the “median” for 77478 is probably not accurate for a specific home in a specific subdivision. 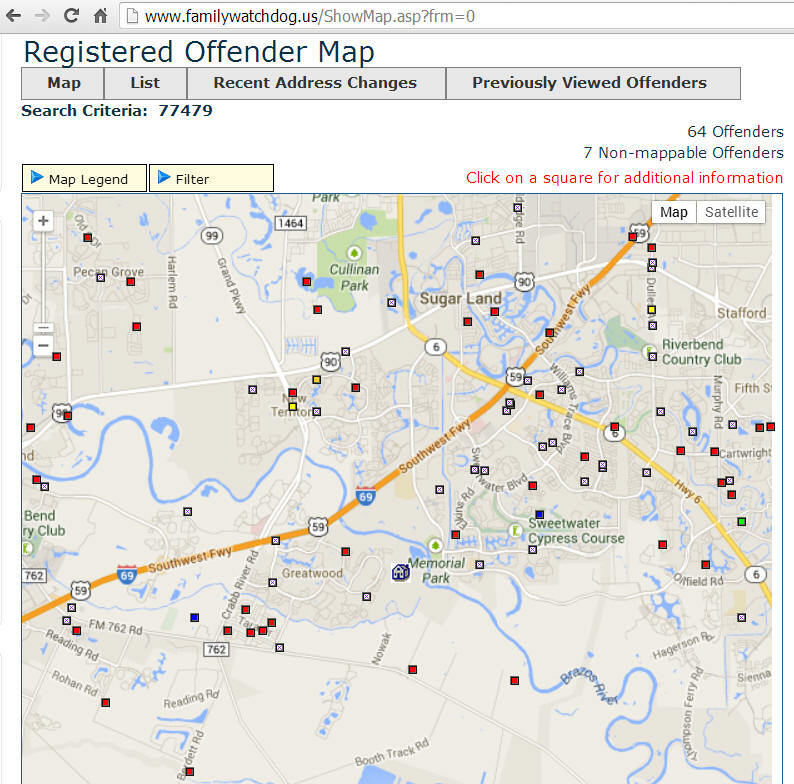 FBISD also consists of Houston addresses…not at all accurate stats for Katy. 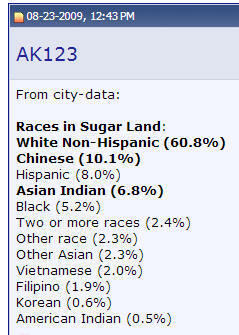 I think the City of Katy has the best info on actual demographics for the city…they are getting it from the census data. 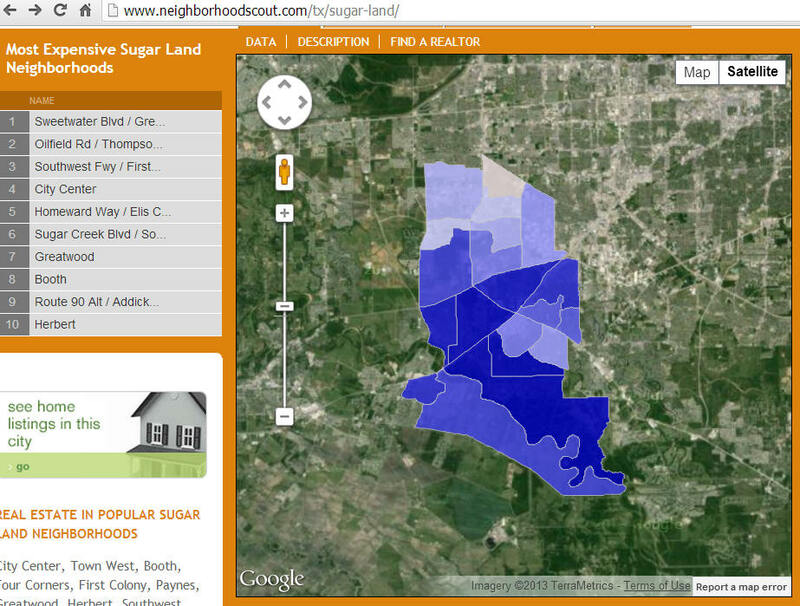 The hard fact is that you can’t really get accurate census type data at the neighborhood or subdivision level. Relying on the data for an entire ZIP Code in our area may be very misleading when it comes to the neighbors you will eventually live next to. The best alternative is to look at the demographics for the Katy schools to which a home is zoned. 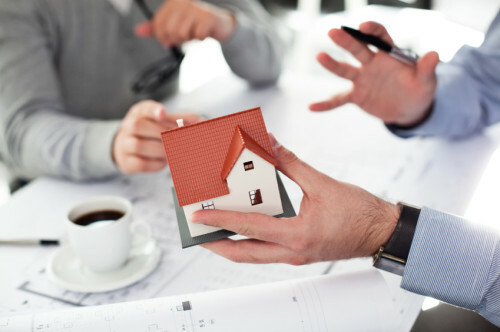 So if you are a home buyer in the Katy area, you really need the guided expertise of a local real estate agent you can trust to help you buy a home in the RIGHT neighborhood at the RIGHT price. No online searches available to the general public–including HAR.com, Trulia, Zillow, Homes.com–none of them will allow you to do the complicated and focused searches that a real estate agent can perform. Today (March 1, 2018) there are approximately 1291 active listings in Katy reported on the MLS. 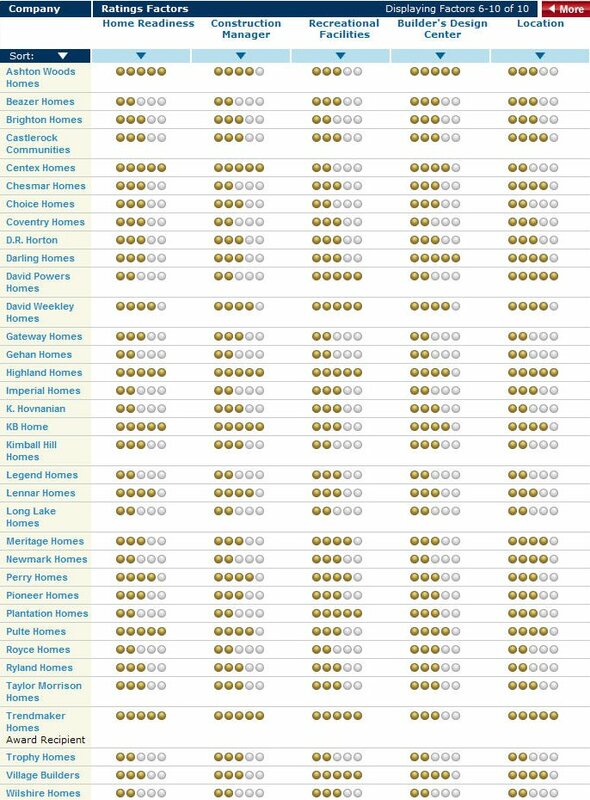 Do you want to sort through all of them or do you want to focus on the top 50 that most closely match your requirements? 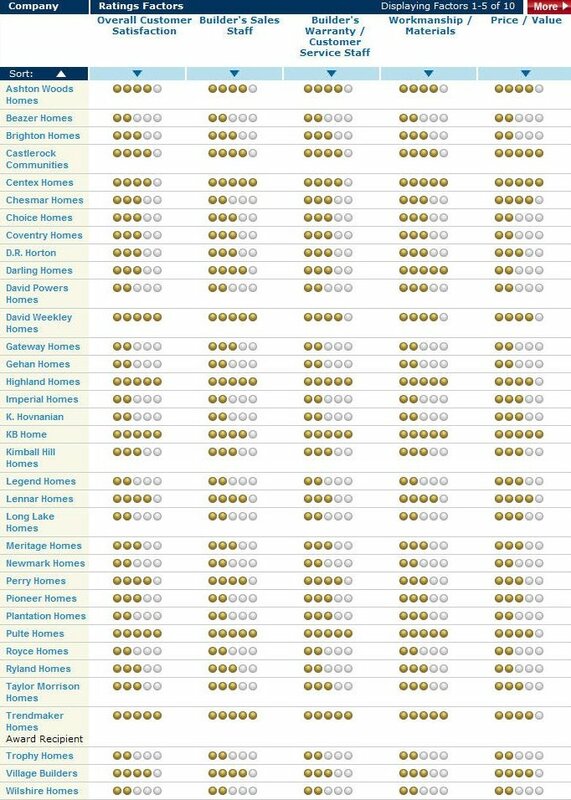 Just go to https://www.zillow.com/zestimate/#acc and see what Zillow says about it’s own accuracy. 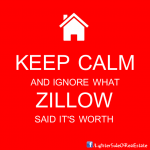 then contact the Katy expert at 832-779-2890 or info@ Katyrealestateinfo.com. If you “exercise” your option (and decline purchasing the home), then you lose your option fee, but you get your earnest money back. NOTE: I give a rebate if you both buy and sell a home with me within a 6-month period. 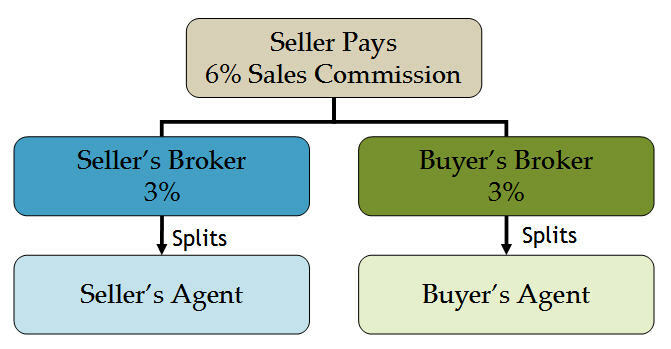 So how do I earn the sales commission? I have a very detailed “To Do List for Buyer Clients” that has over 100 tasks that I may perform for you…and only one task is “Show properties until one is found.” So even if I show you 30 houses, that only represents one of the line items on my To Do list! Trust me when I say that there is a lot more to my job than “just showing houses.” I’m looking out for you every step of the way and keeping my eye on the Listing Agent, the Seller, the builder (if applicable), the lender, the inspector, the title company…I’m always watching out for you because I’m your agent. 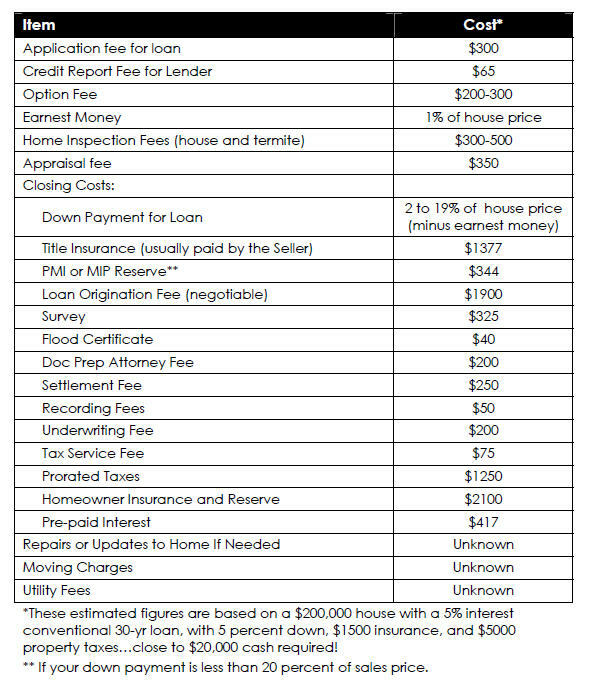 NOTE: Many of these items are specific to Texas agents.